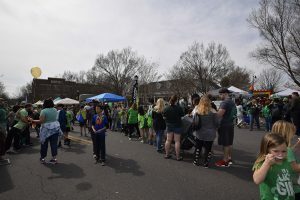 We want to thank everyone who came out to the Baxter Spring Festival on Saturday! The event attracted around 8,000 local York County families and we were lucky enough to met roughly 2,000 of our local neighbors. A very big thank you to the Baxter Activities Committee for planning an amazing family friendly festival and giving us the opportunity to reach members in our community. The Cooley team arrived in Baxter at noon to start getting everything set up including our famous money machine which was ready to give away some cash! We gave away $400 to all money machine participants, our coveted beach balls, and lots of other prizes like t-shirts, backpacks, and Koozies. 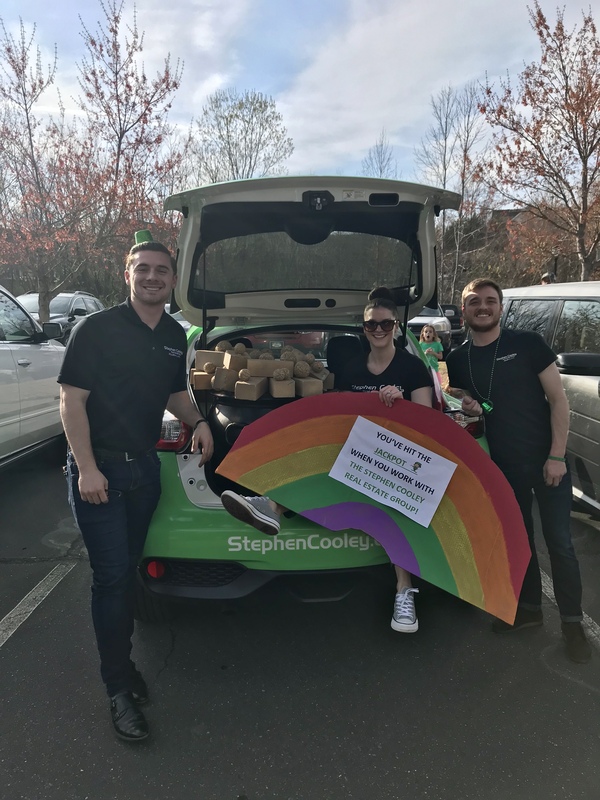 We participated in the St. Patrick’s Day parade where we were sporting the NEW Cooley Juke and threw out around ten pounds of candy to some very lucky kids! If you need any help with real estate or have questions about the upcoming events please feel free to reach out!